I made this drawing in my Advanced Drawing class at SACI (Studio Arts Center International) in the Spring of 2009. 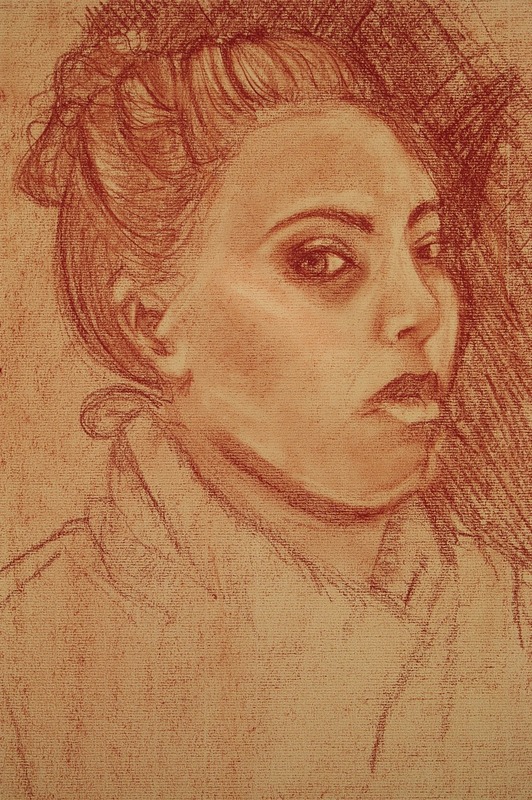 You have to love the mandatory self-portraits in drawing class; they make me stare way too hard at myself, they make me realize I’m not always honest with myself, and I always end up looking serious and kinda creepy. lol. More drawings from my days at SACI.